If you read our post on website speed, you’re aware of just how important loading speed is for user experience and ultimately the conversion rates on your website. One concept you may not be aware of is the Content Delivery Network (CDN). 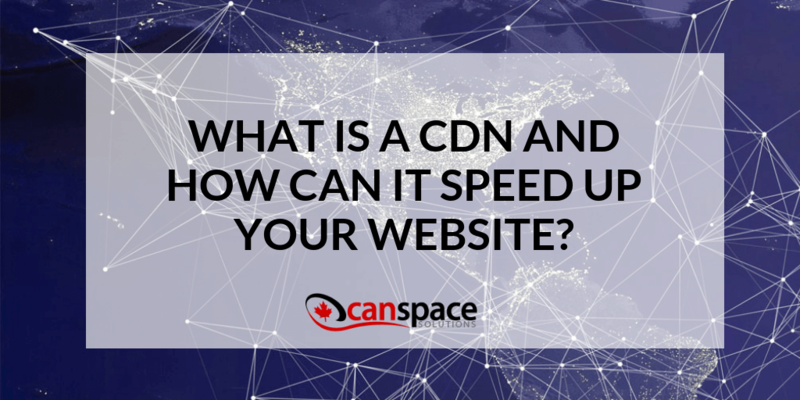 A CDN can help your website load faster without you even knowing anything is going on behind the scenes. 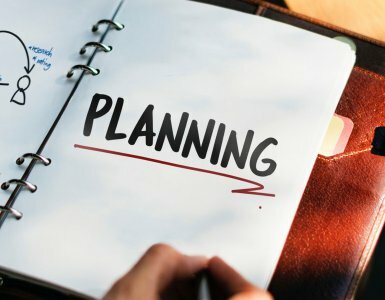 As you know, when you’re using a hosting service, your website actually lives on a server somewhere and the data needs to move from that server to the visitor’s computer anytime someone tries to load your page. A CDN is a network of servers in different geographic locations that all store certain information from your website. When a user from a particular location visits your site, the information is loaded from the closest server to them, helping to shave off valuable time from the loading speed. 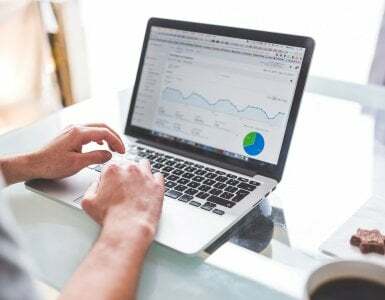 In addition to helping your site load faster, a CDN can also help your SEO, because search engines have a preference for sites that load more quickly. The diversification that you get from content delivery networks can help more than just your website’s load speed. Because your content lives on multiple servers, it can be delivered much more efficiently to all your users. For one, a CDN keeps the overall level of bandwidth low, because your usage is distributed among multiple servers. This also means that if your website experiences a surge of traffic, the multitude of users will likely be geographically distributed and will make use of different servers as well. At CanSpace Solutions, we’re a proud Premium Partner of CloudFlare, one of the industry’s most renowned content delivery networks. Use of the CDN for your site is included free of charge with all CanSpace hosting plans. The best part? All of this happens behind the scenes, without any extra work you have to do. 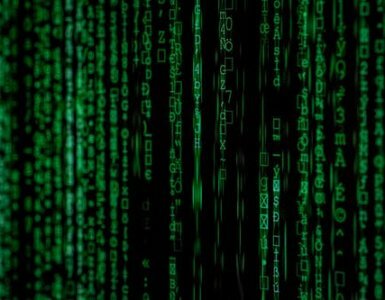 If you have any additional questions about content delivery networks, CloudFlare, or website loading speed in general, don’t hesitate to contact us!